Programming for WMIC is produced by XR Media, which is based out of Los Angeles, California. 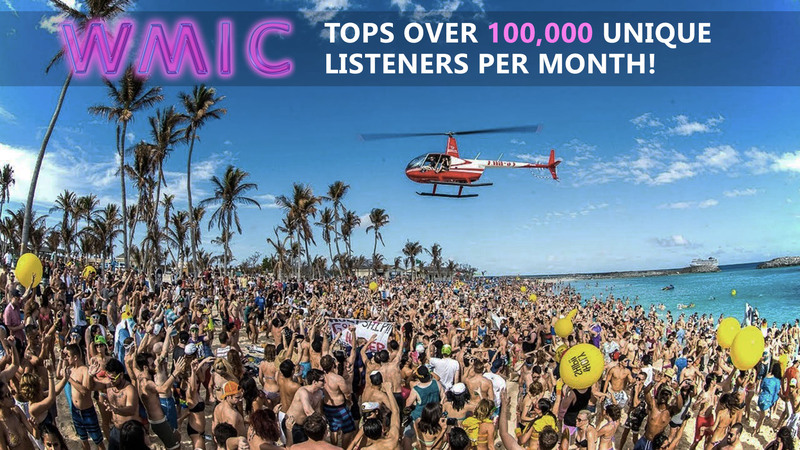 Content is tailored specifically for listeners in the Miami metropolitan area. 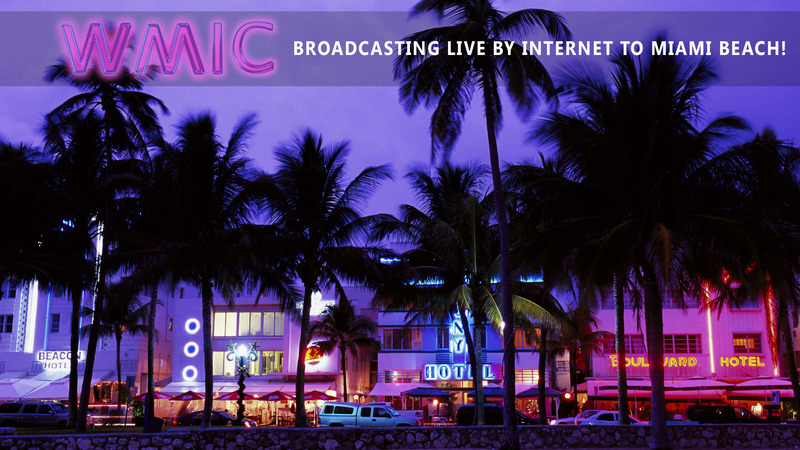 WMIC Miami is part of the Berkshire Media Group. XR Media and Berkshire Media Group are wholly-owned subsidiaries of The Akademia. © WMIC RADIO MIAMI, FLORIDA USA. ALL RIGHTS RESERVED.